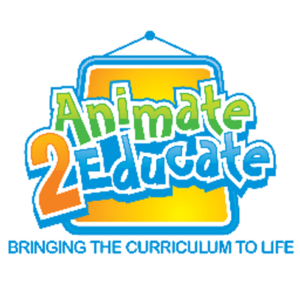 We recently had the pleasure of meeting Martin Bailey, the director of Animate 2 Educate. 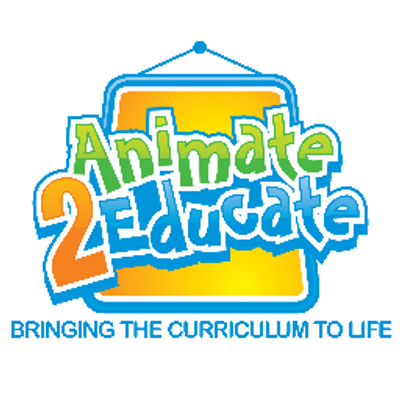 Animate 2 Educate bring Computing to life through the delivery of pupil workshops and staff training sessions in schools throughout the UK. As well as being specialists in the use of tablet technology and in all aspects of the new Primary Computing Curriculum, Animate 2 Educate also create bespoke sessions for any topic! One of the many reasons why we at now>press>play think they are absoloutely FAB! Why did you leave education? I don’t class myself as having ‘left education‘, but my motivation for the change in direction was the focus on activities that matter for both pupils and staff, rather than on results and bureaucratic paperwork. Why is it important to maintain your school/education connections with your new career? I am still contracted to a school one day per week and for me that is vitally important. You very quickly become an ‘ex teacher’ and your views and approaches are not held in the same esteem then. My business has grown almost entirely on word of mouth and throughout direct connections. Without the contacts I’d established during my eleven years of full-time teaching I wouldn’t have been able to get started and wouldn’t have been able to subsequently grow the business. I’d always got involved with national animation, photography, movie making competitions etc and had quite a bit of success in addition to really enjoying these events. This was all on top of my other school commitments though. At the same time the City Learning Centres and local authority opportunities and support were in decline and I saw a bit of a gap in the market. It has been said that teachers make the best entrepreneurs, do you agree and if so, why? I’m not sure that we can say that teachers make the ‘best entrepreneurs’, but certainly there are many skills that are transferable and that have proved invaluable. Planning, evaluation and communication are possibly the three biggest requirements of a teacher. Possess good skills in these areas and you have a sound footing for being a good entrepreneur too. What do you think of the term teacherpreneur and how is it affecting education today? Can’t say that I’m a fan of the term ‘teacherpreneur’ (not be a word that I’ll be using about myself!!! ), but teachers as entrepreneurs is something that I’m massively in favour of. Products that succeed in the educational market are often those that have a teacher’s vision behind them. Teachers know what works and what can make a difference in the classroom. The ‘teacherpreneur’ influence is still in its infancy, but I do see more and more schools turning to independent (rather than local authority) advisors, consultants, workshop/training providers etc and think that this will only increase in the coming years.